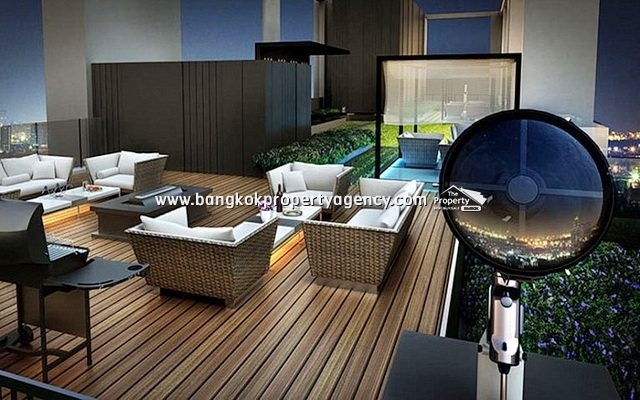 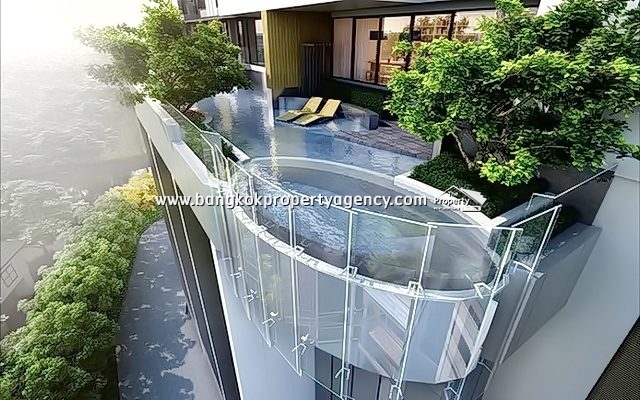 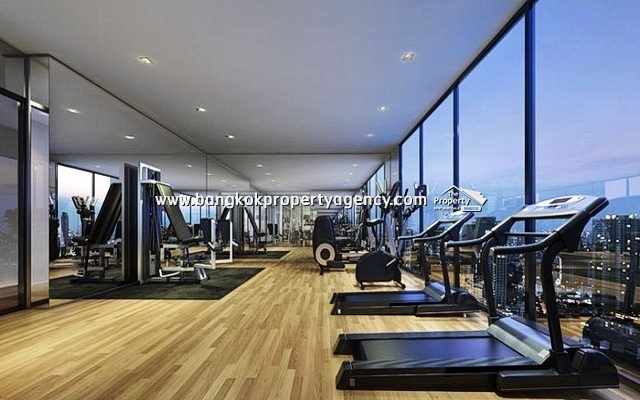 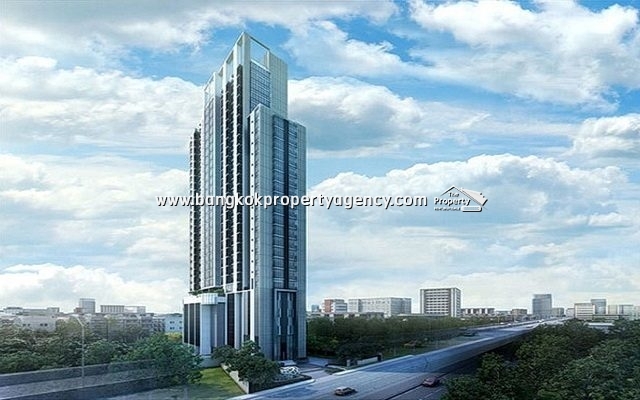 Sale price 4.85 Million baht. 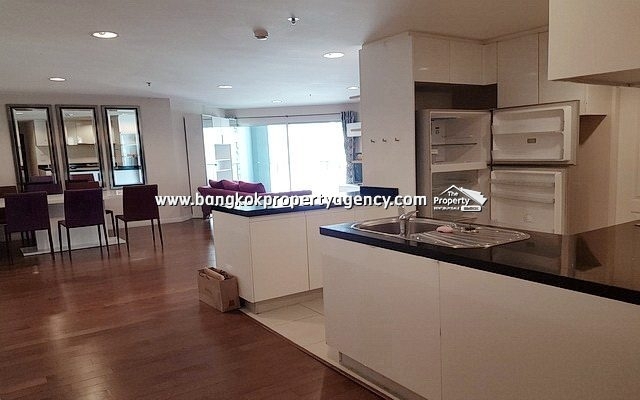 Size 28 sqm, fully furnished, high floor. 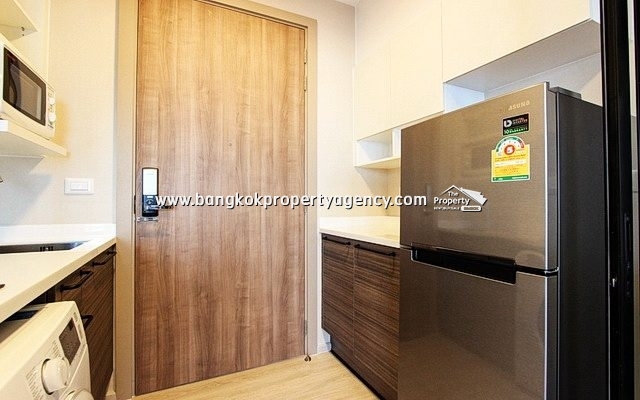 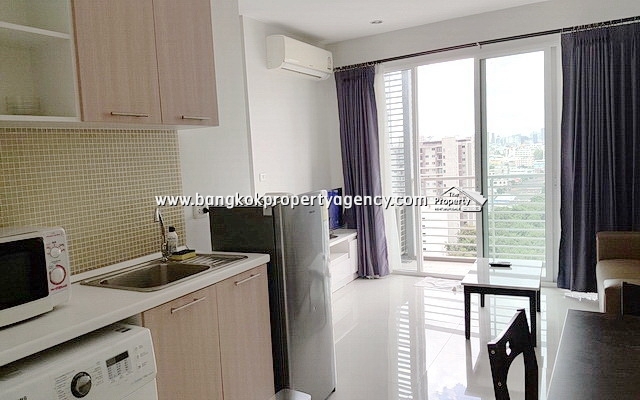 Living/dining area, 1 bedroom, bathroom, kitchen area, 2 aircons, unblocked city view, 1 parking. 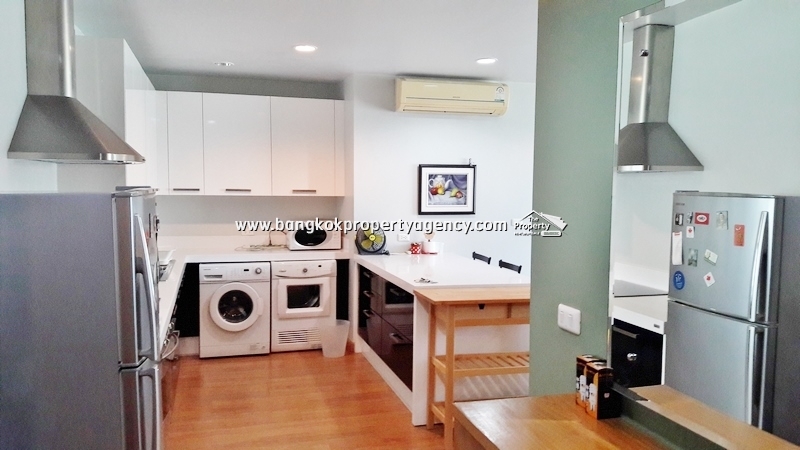 LCD TV, sofa, table/chairs, fitted kitchen with fridge, microwave, electric stove/hood, front loading washing machine. 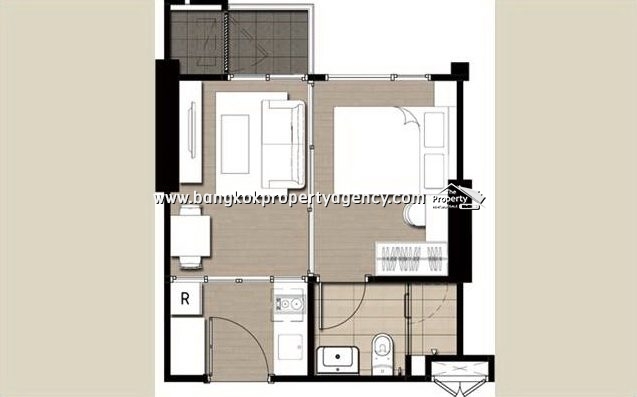 Bedroom with double bed and built-in furniture, bathroom with shower box and hot water heater. 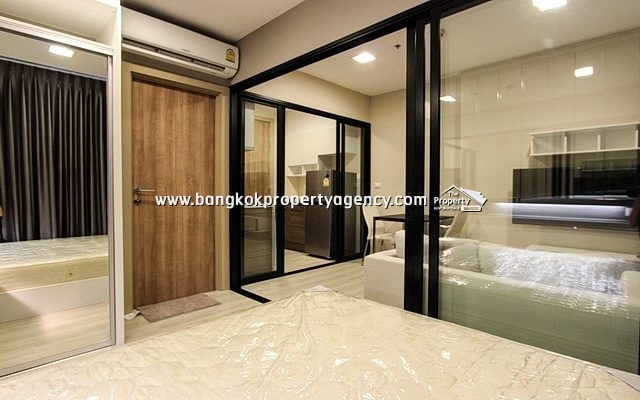 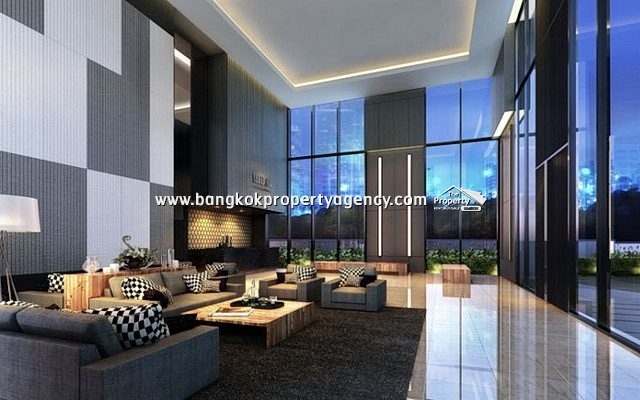 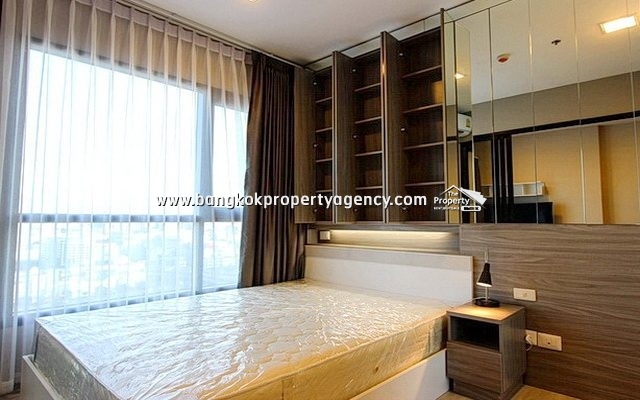 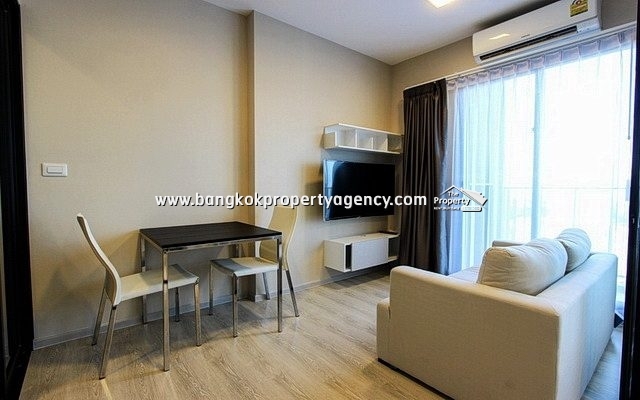 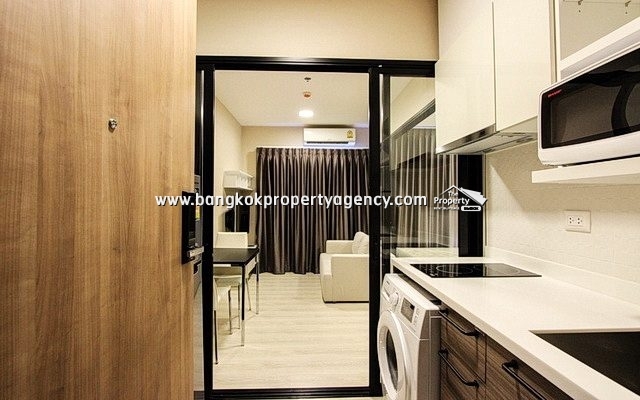 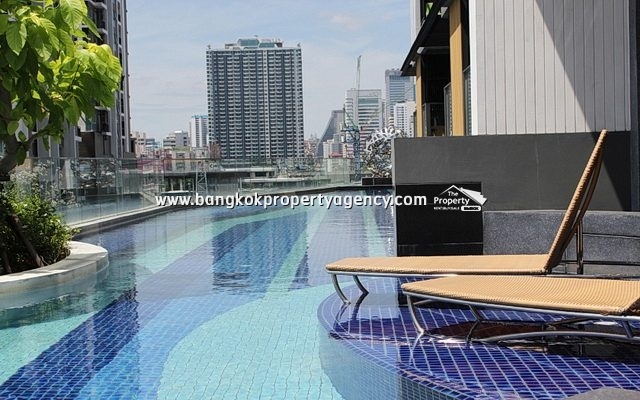 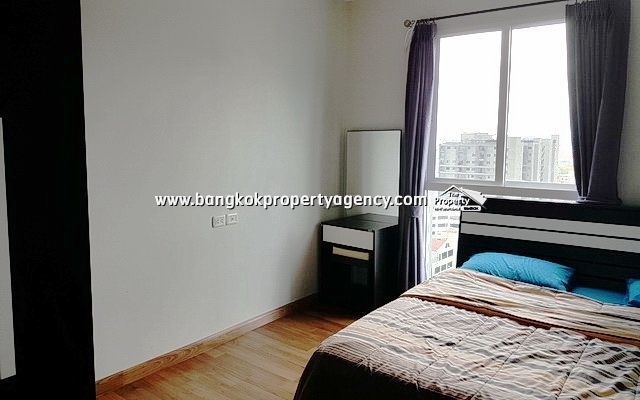 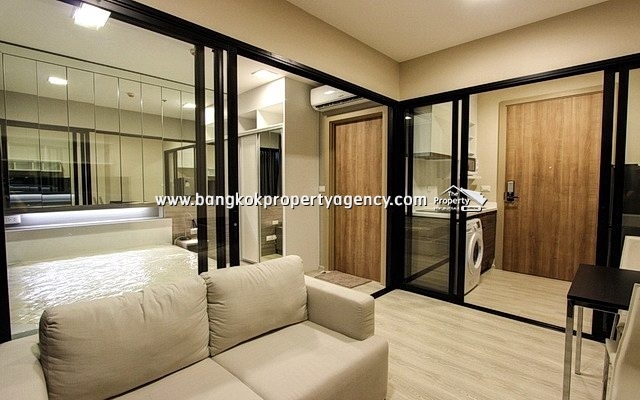 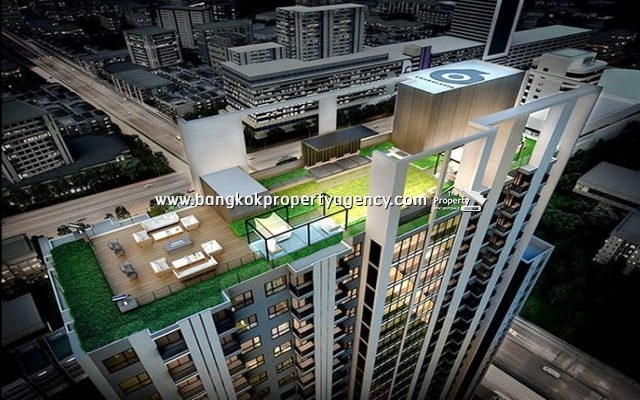 Located close to MRT PhraRam 9 station (200 meters), Makkasan airport link (700 meters), Central Rama 9/Fortune Town shopping centres, Rama 9 expressway.